Maya Kopytseva was born on May 18, 1924 in Gagra, Abkhazia. 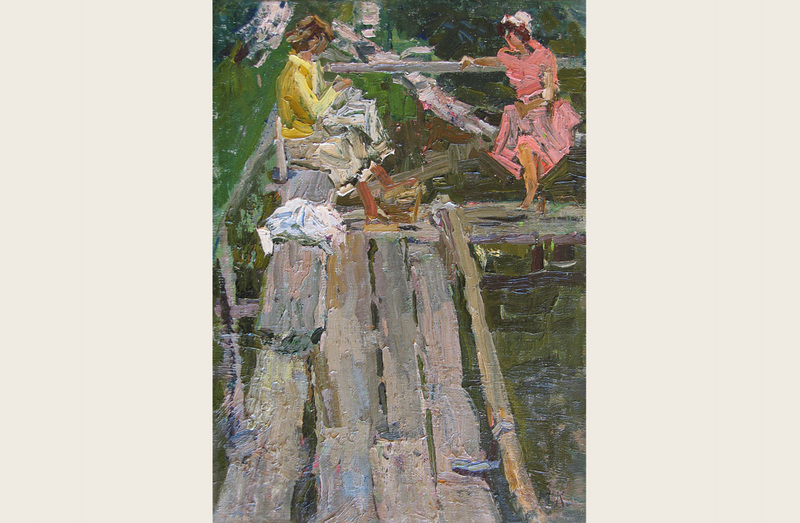 In 1951 she graduated from the Repin Institute of Fine Arts, Boris Ioganson's workshop. I studied with Boris Vogel, Leonid Ovsyannikov, Alexander Zaitsev. She has participated in exhibitions since 1951. 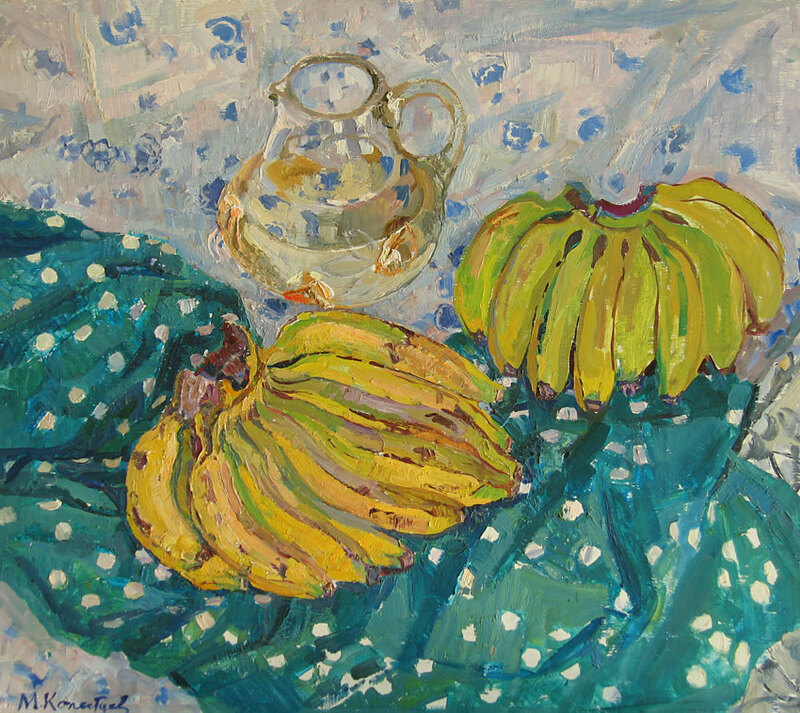 She painted still lifes, landscapes, portraits, genre compositions. Honored Artist of the Russian Federation (2005). 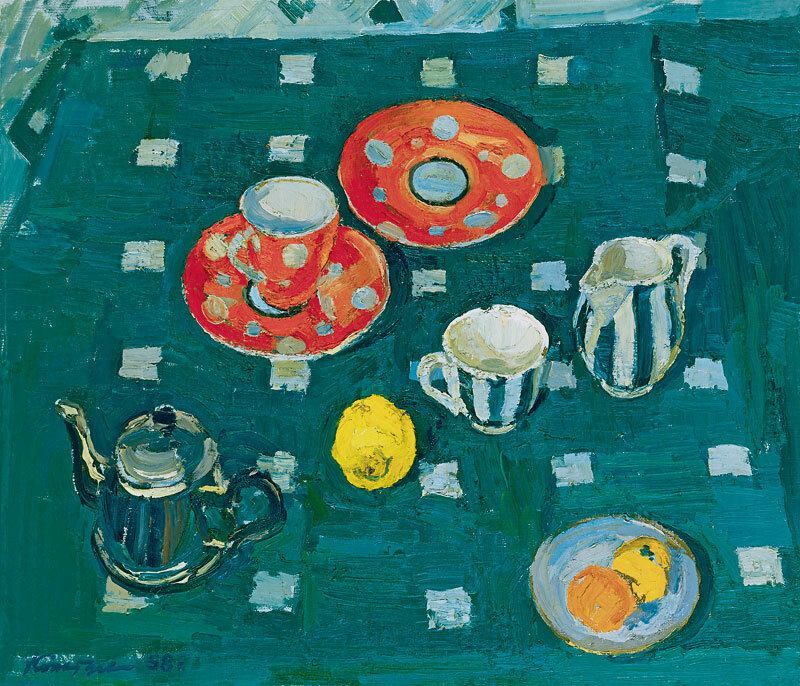 Works by Maya Kopyttseva are in the State Russian Museum, the State Tretyakov Gallery, in museums and private collections in Russia, Italy, France, the USA and other countries.